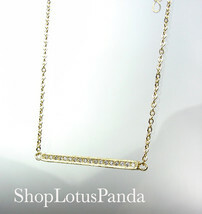 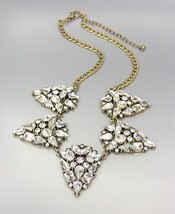 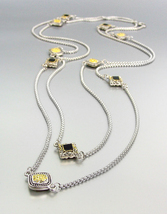 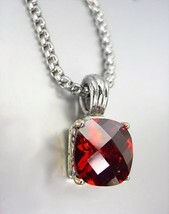 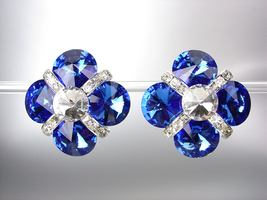 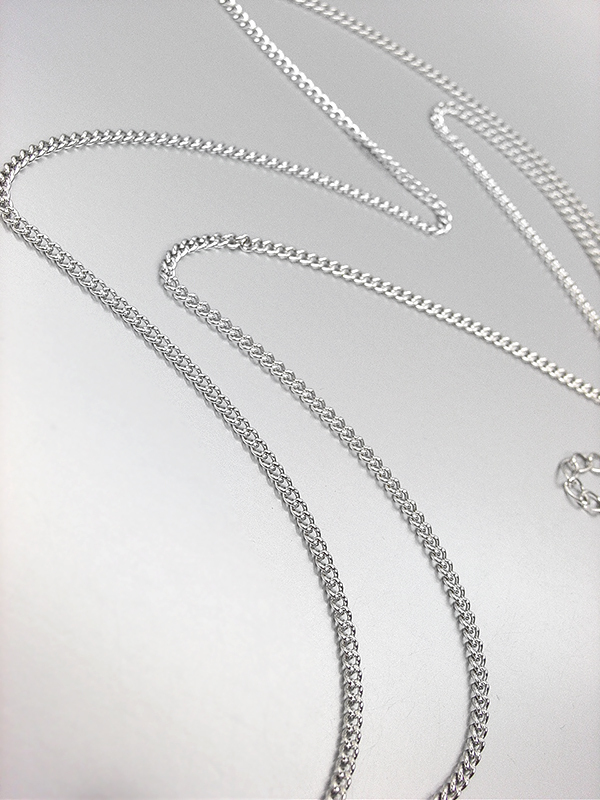 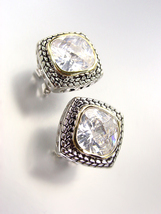 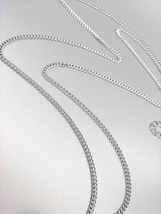 Product reviews for "Designer Style Jewels Necklace"
Great workmanship, attention to details, matching earrings. 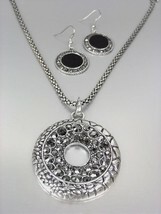 The set is great for long tunics. 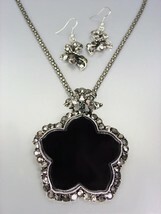 I loved the product so much I bought two more for gifts . 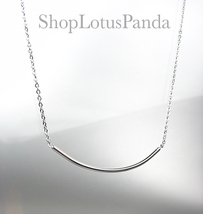 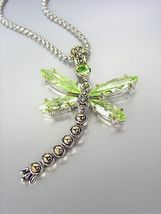 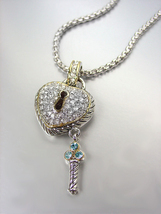 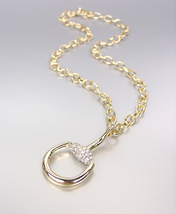 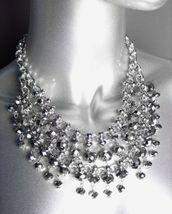 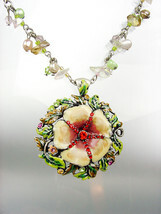 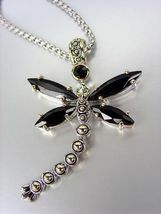 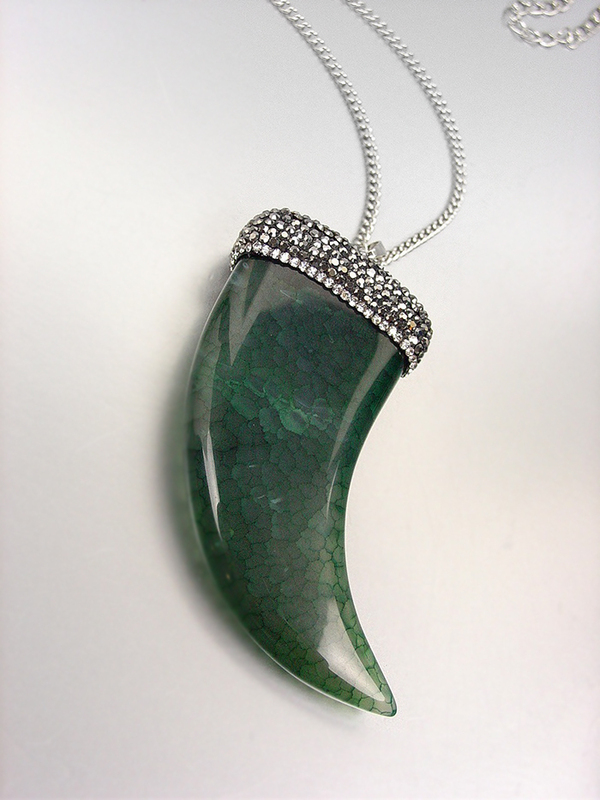 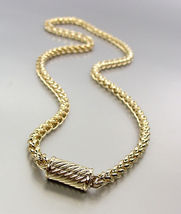 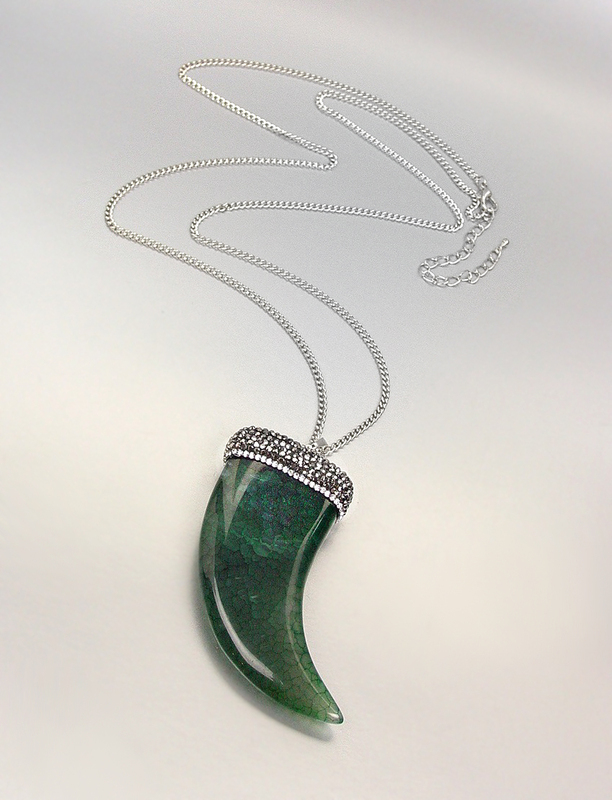 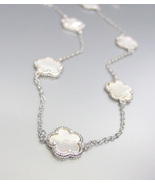 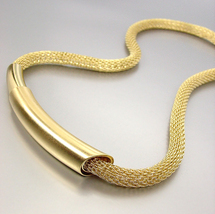 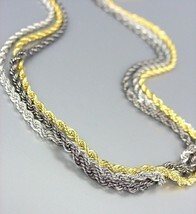 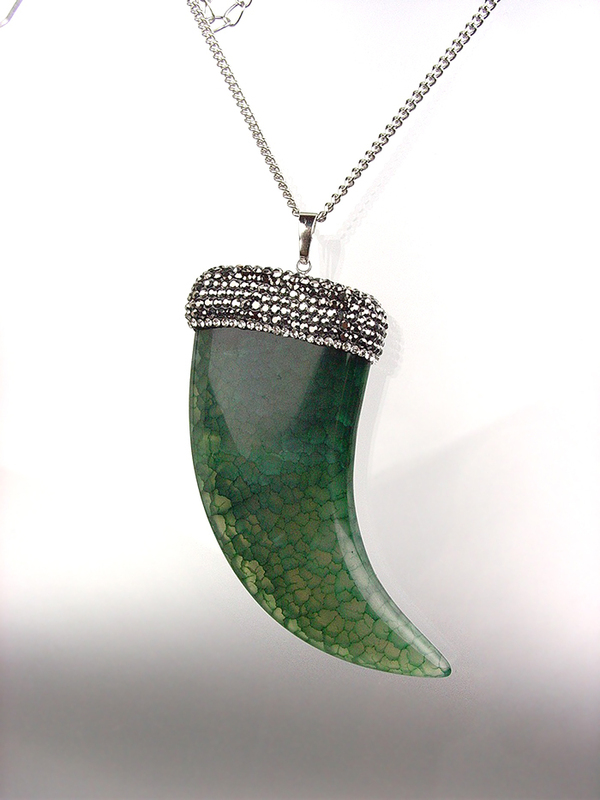 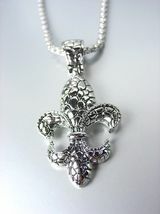 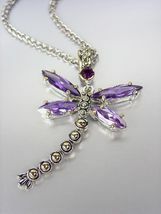 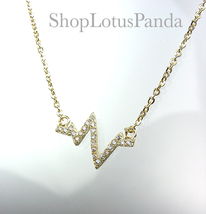 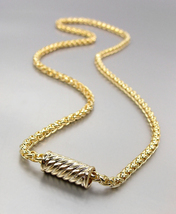 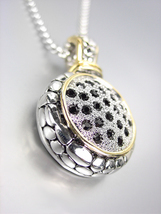 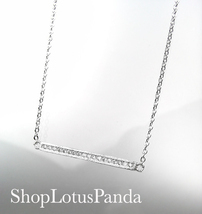 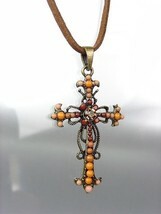 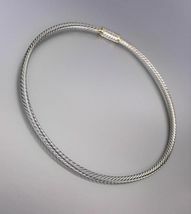 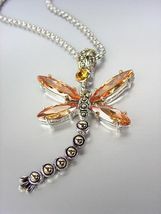 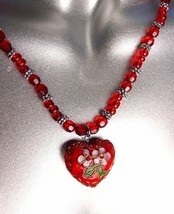 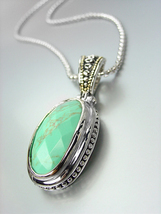 The necklace is beautiful and the workmanship is excellent !! 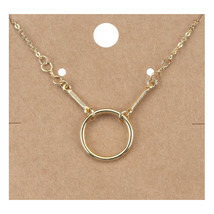 I am very satisfied with my purchases. 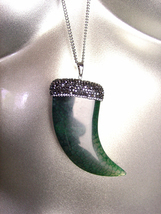 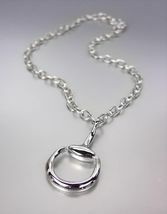 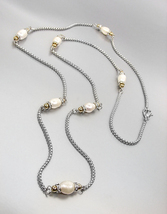 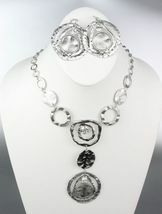 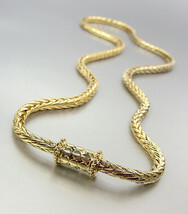 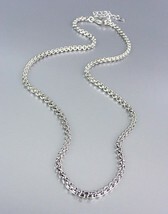 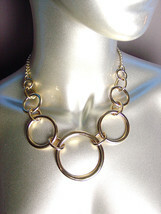 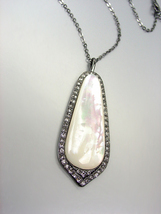 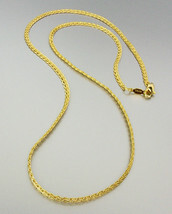 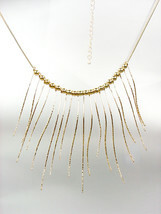 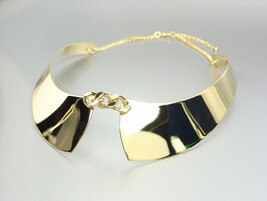 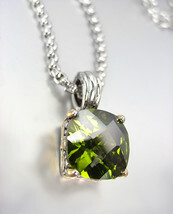 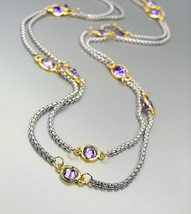 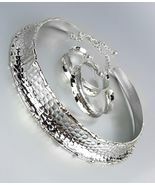 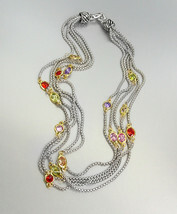 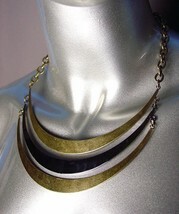 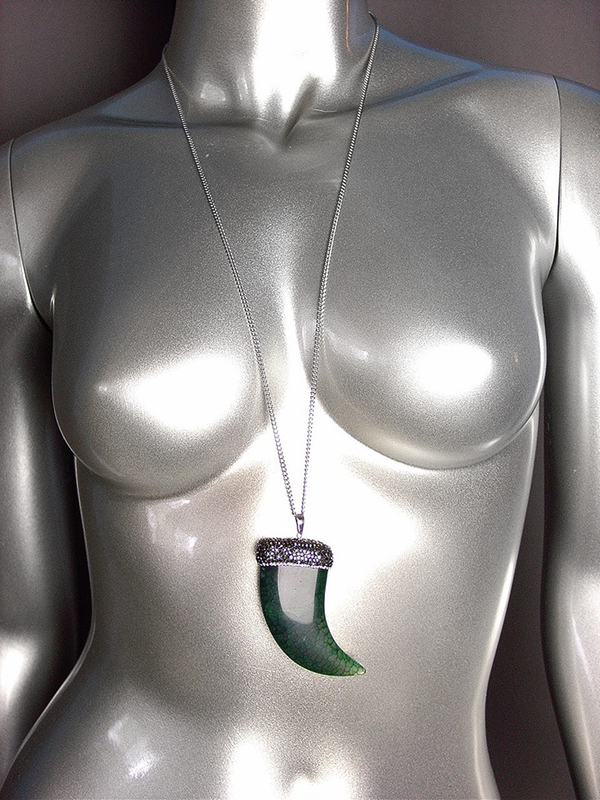 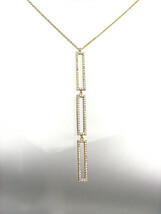 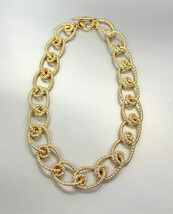 Catalogued as "Designer Style Jewels Necklace"